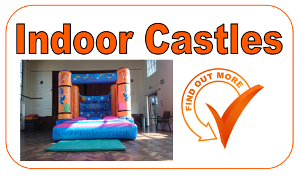 Welcome to Birthday Bouncers, a professional bouncy castle hire company supplying Woodley, Wilmslow, Stockport, Manchester, Cheshire and surrounding areas. 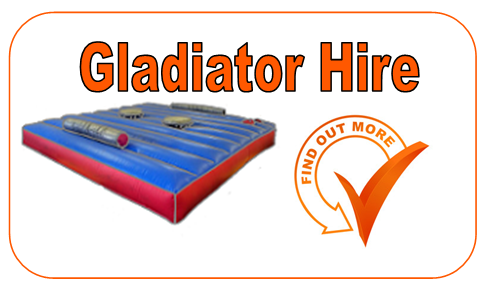 Birthday Bouncers are a bouncy castle hire company operating in Woodley, we are part of BIHA (British Inflatable Hirers Association) and offer one of the most high quality and reliable hiring services in Manchester. 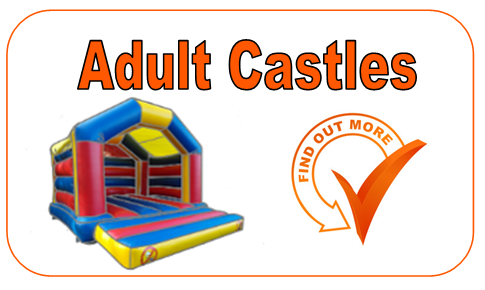 At Birthday Bouncers we take safety very seriously, all of our castles are safety checked and our staff are trained to provide you with the smoothest and stress free service we can. 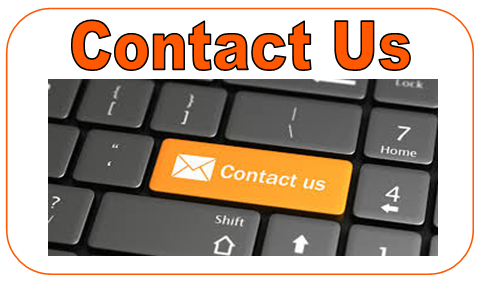 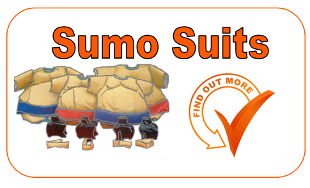 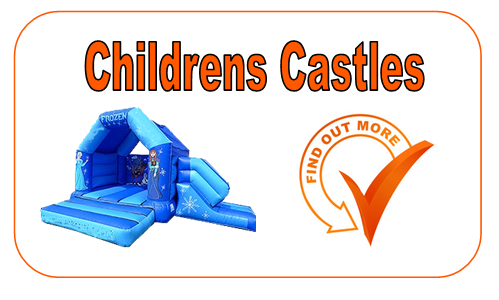 If you need a Bouncy castle hire company in Manchester then we are the company for you! 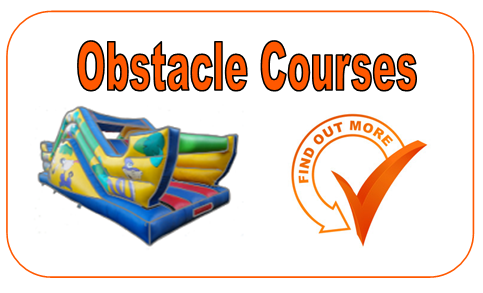 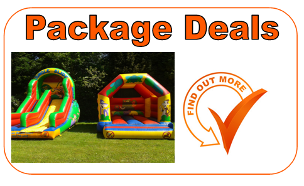 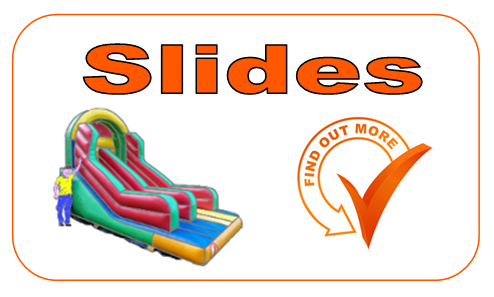 © Stockport Bouncy Castle Hire - Covering Woodley, Stockport, Wilmslow, Cheshire & South Manchester.